We develop one-on-one relationship with each of our models to understand their specialties and expertise to maximize their potential. 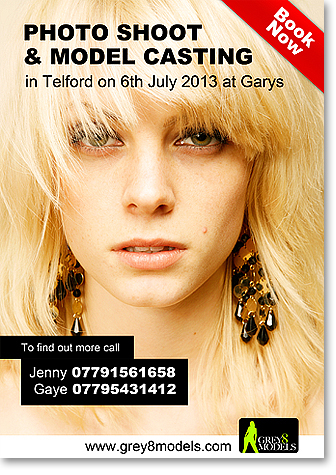 Our long term clientele relationship is based on consistently to have the best modelling talent available to them. VISAGE Latest Issue Is Out Now! 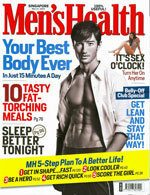 Grey8model Christian is a cover model of Men's Fitness march 2010 issue. Claudia, 25 year old from UK has recently appeared on Italian Magazine, FLAVOUR and selected as a top finalist on FHM. appeared on leading fashion magazines worldwide. An international client signed our models for their hair color product. This is a part time working opportunity, No fixed working hours. Earn as much as you can.